Alongside service-scholarship (work-study), spiritual practice, and classes, students at DRBU continue to channel their passions into DRBU student organizations. This semester, students started new clubs and student projects. 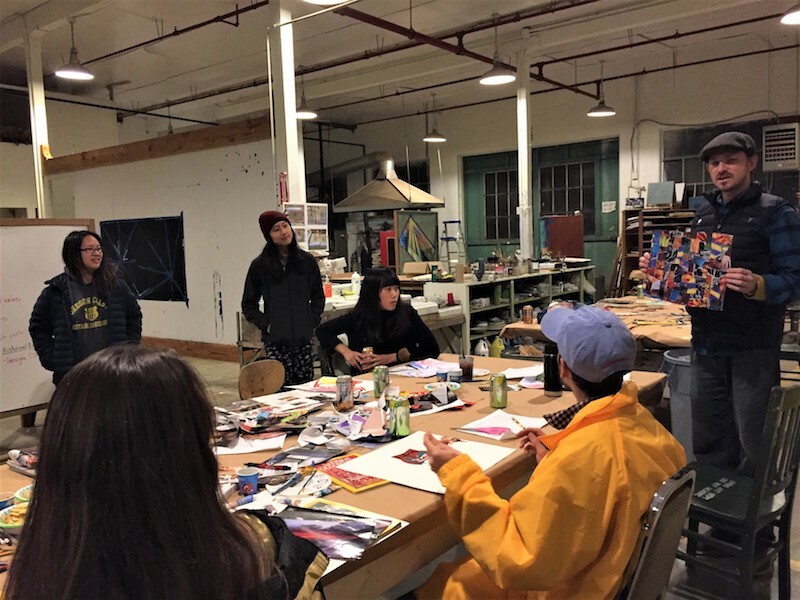 Chinese Speaking Club meets weekly and was created to provide the DRBU community with the opportunity to learn conversational Chinese and Chinese culture. 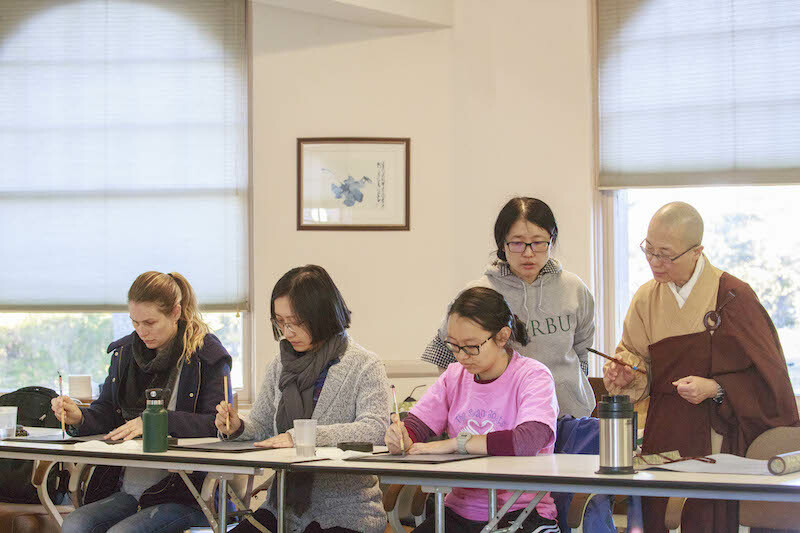 While the classical Chinese course at DRBU primarily focuses on Chinese as a written language, this club allows students to practice speaking Mandarin. Students also learn about traditional Chinese culture with hands-on activities such as calligraphy writing. Interfaith Club is a fun, interactive, and creative approach to the different faiths of the world. It focuses on embracing and appreciating all wisdom traditions through artistic methods of sharing beliefs. 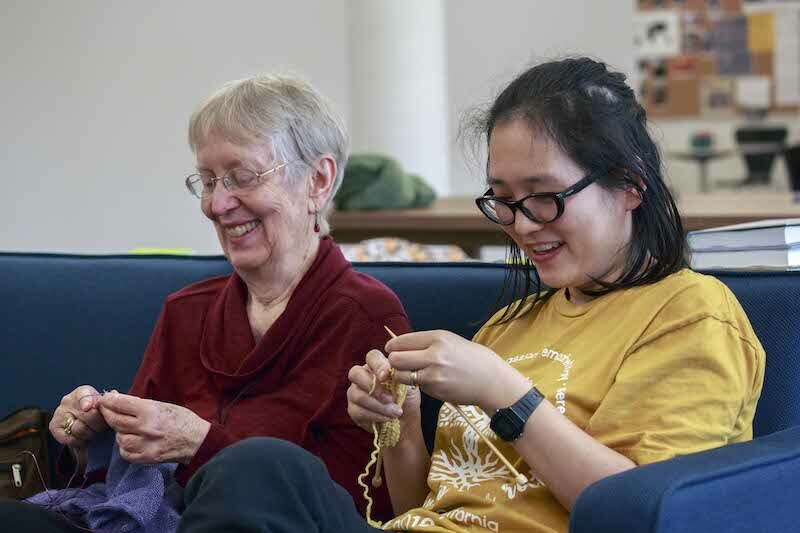 Knitting Club offers a weekly meeting place where participants can learn to knit, work on current projects, and hone new skills. Completed projects include caps, shawls, scarves, ponchos, and sweaters. 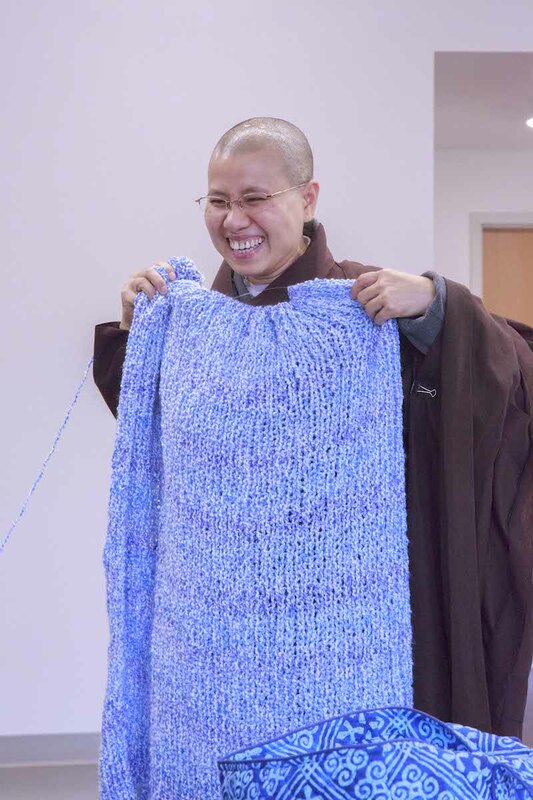 “I like to take a break from difficult reading and knit for a while. When I go back to my reading, I feel mentally refreshed from the knitting break." Spanish Club provides an opportunity for community members interested in the Spanish language to practice and develop their skills. 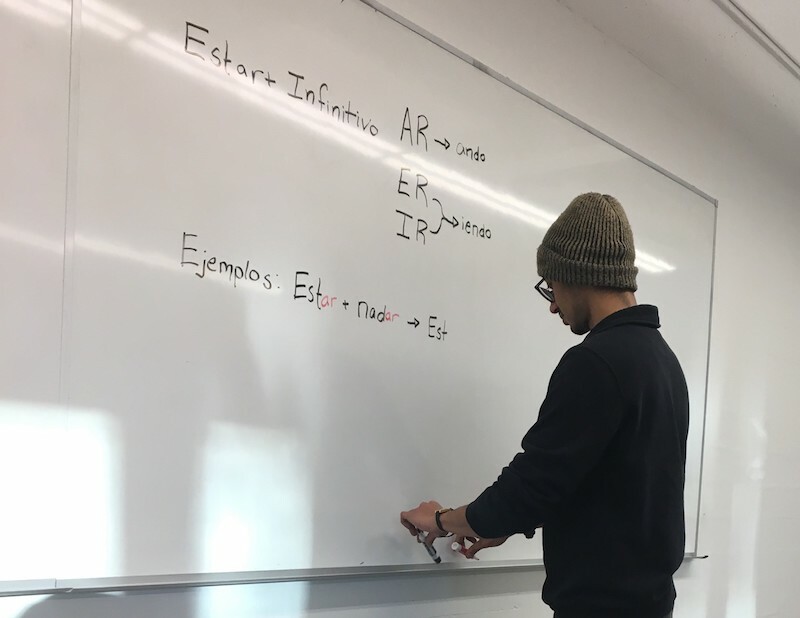 Each club meeting begins with an exploration of the music and literature of a different Spanish-speaking country, followed by a more in-depth exploration of Spanish vocabulary or grammar. Through stories, games, and other activities, members practice reading, writing, and communicating in Spanish. All levels of fluency are welcome! The Student Magazine was originally created by students as an outlet for the diverse creative energy that exists in DRBU. The magazine honors dynamic pieces of written work and art forms from faculty, students, and community members. All existing issues of the magazine are available to be read online here. 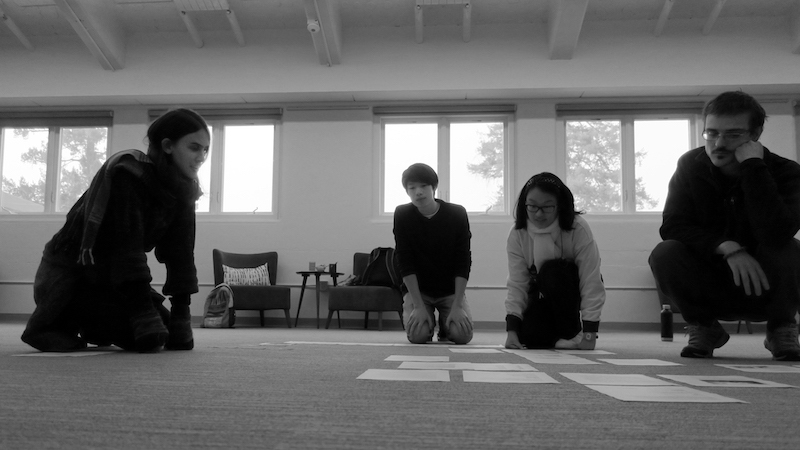 The magazine team determined the layout of the Fall/Winter 2018 issue of the magazine, coming soon. 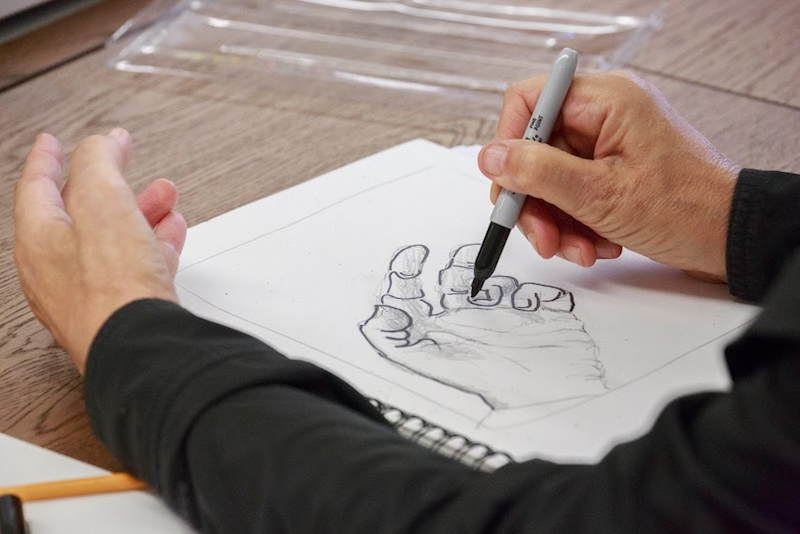 The Ten Thousand Hands Art Club is dedicated to providing a space for members of the DRBU and CTTB community to share in the practice and study of art. 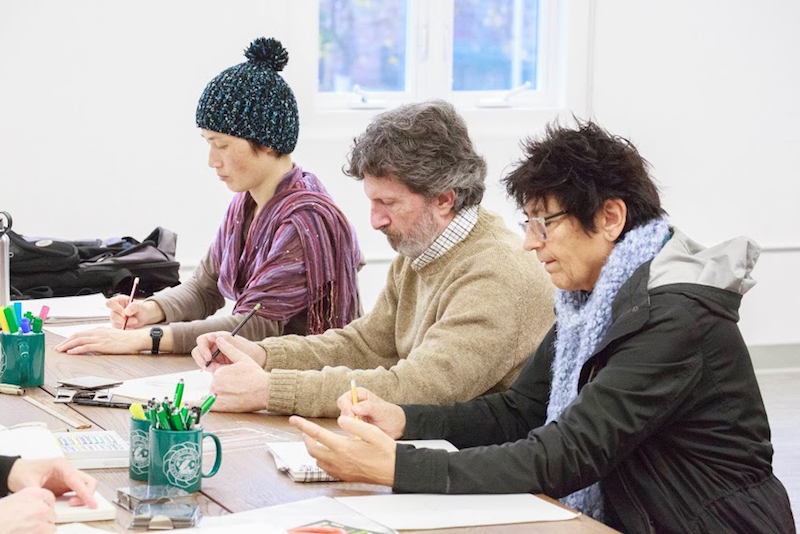 The club hosts weekly meetings, centered around different themes and/or techniques such as drawing their own hands. In Three Treasures Tea Club members practice tasting, serving, and exploring the realm of tea. Events hosted in the club exemplify the profound relationship tea has with agriculture, history, and philosophy. 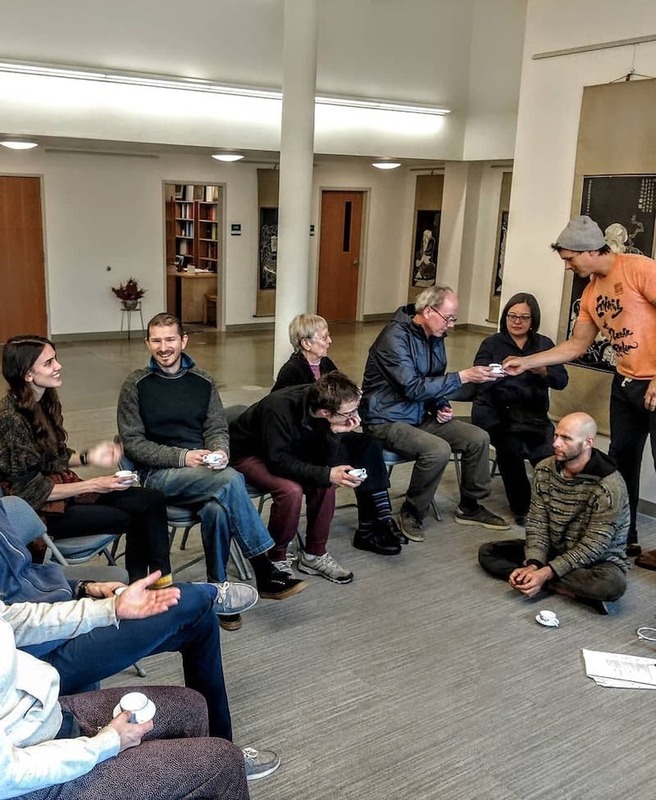 The club was established to reflect the culture of tea as being imbued with various "treasures" of the human spirit, including the three Buddhist Principles: awakening, teaching, and community. Last year, our members were invited to the San Francisco International Tea Festival to represent the spirit of the club and share the pedagogy of Dharma Realm Buddhist University.